Hey! Are you a Nature lover, and planning to spend your vacations in Cape Cod? Are you also looking for the best deals on availing your vacations stay? Cape Cod is one of the most beautiful vacations destinations to explore; it is famed for scenic views of the Atlantic Ocean, and thousands upon thousands of waterfowl and seabirds. Along with that, it has the good numbers of attractions to explore. Some of these include Cape Cod Canal, Pilgrim Monument, Race Point Lighthouse, Cape Cod National Seashore, Race Point Beach and Nickerson State Park. Not just that, Cape Cod is a very popular summer vacations destination among tourists, and known for its unique, rustic architecture—the beach houses, especially. The best time to visit Cape Cod is May, June, September and October, because these are the shoulder months and prices of availing accommodations is relatively lower during these months of the year. And if hitting the beach is your top priority, then planning your visit here between July and August is best. If you are also planning to spend your vacations here, and looking for availing beachfront accommodations, but changing your mind because of the extra bucks’ providers are charging? Then, there is good news for you, as www.findamericanrentals.com is a no booking fees vacation rental website that is offering its Cape Cod vacation rentals by owner along with beachfront location and all the necessary amenities at best prices. Another best thing about renting or availing any of the Cape Cod vacation home rentals through FindAmericanrentals.com is that, you do not have to pay any service and booking fees. Along with that, there is the facility of unrestricted communication between home owners and guests, so that you can get the complete satisfaction. 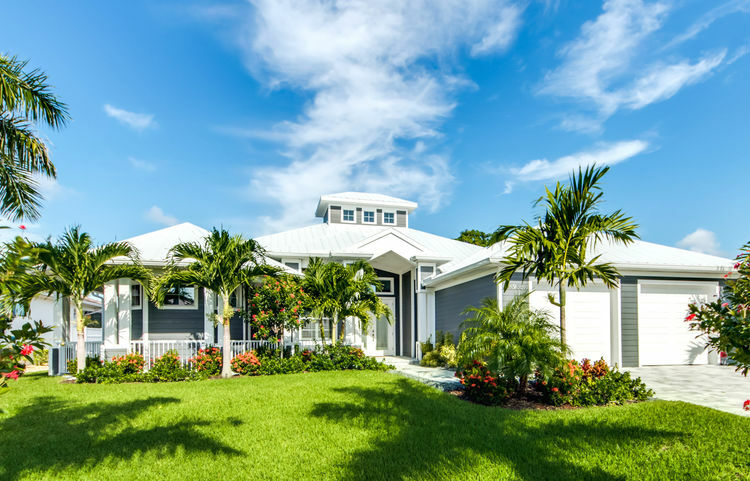 Apart from that, we also have the good numbers of Cape Cod last minute vacation rentals, from which travelers can choose the best suitable properties from themselves, that too at affordable prices. ← Are you looking for vacation rentals by owners without service fees on Siesta Key, Florida?